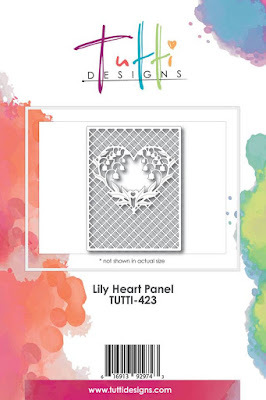 Tutti Designs: "Hearts and Flowers"
Vicki here...we're more than half way through the month of January already and that means Valentine's Day will be upon us before long! Today I'm featuring another Valentine card created with the Lily Heart Panel from the latest release at Tutti Designs. The December 2017 dies released are amazing and available for purchase in the Tutti Store along with a full inventory of other past releases. Check out the closeout section too! Tutti Designs sells retail/wholesale and has worldwide shipping! 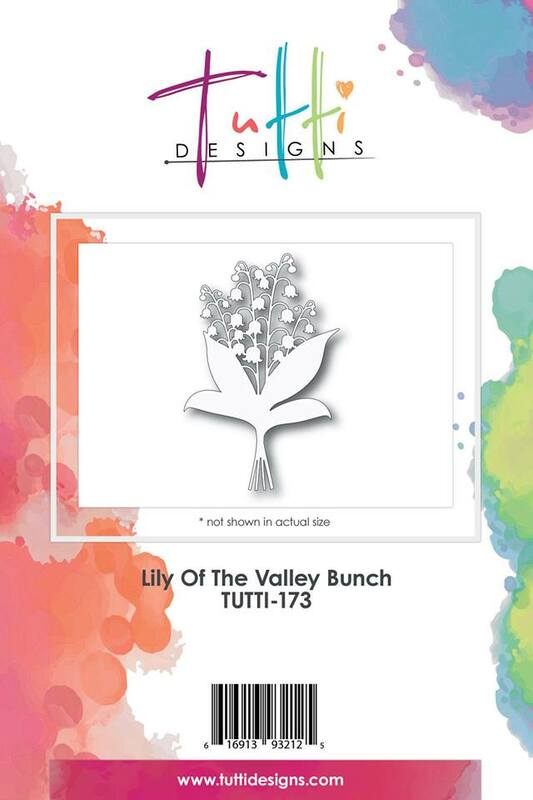 I paired the Lily Heart Panel with the Lily of the Valley Bunch floral spray on this card. They are both cut from Rose Gold metallic paper. 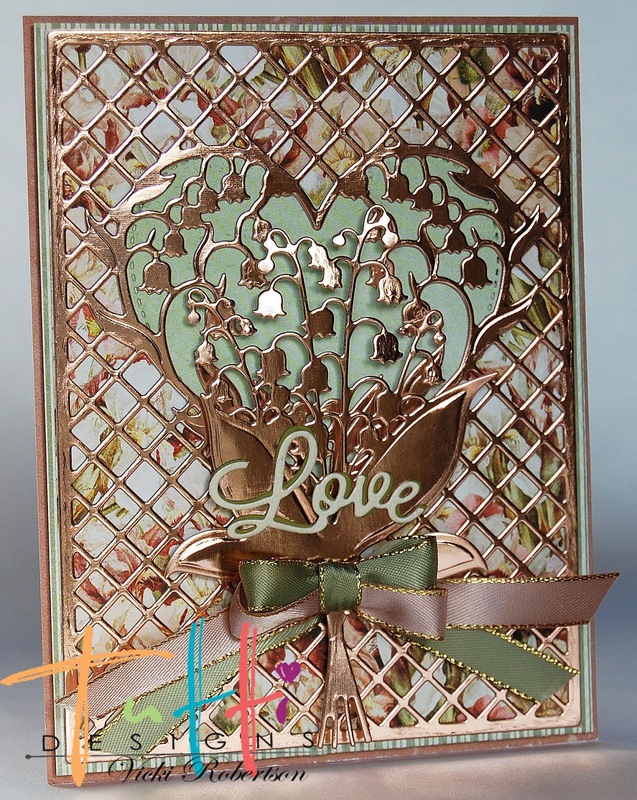 The card base is layered with beautiful floral paper behind the background panel. I cut a heart using the Nesting Stitched Hearts and placed it in the window of the panel as the background for the floral spray. The Lily of the Valley Bunch is adhered with foam tape to give it dimension. 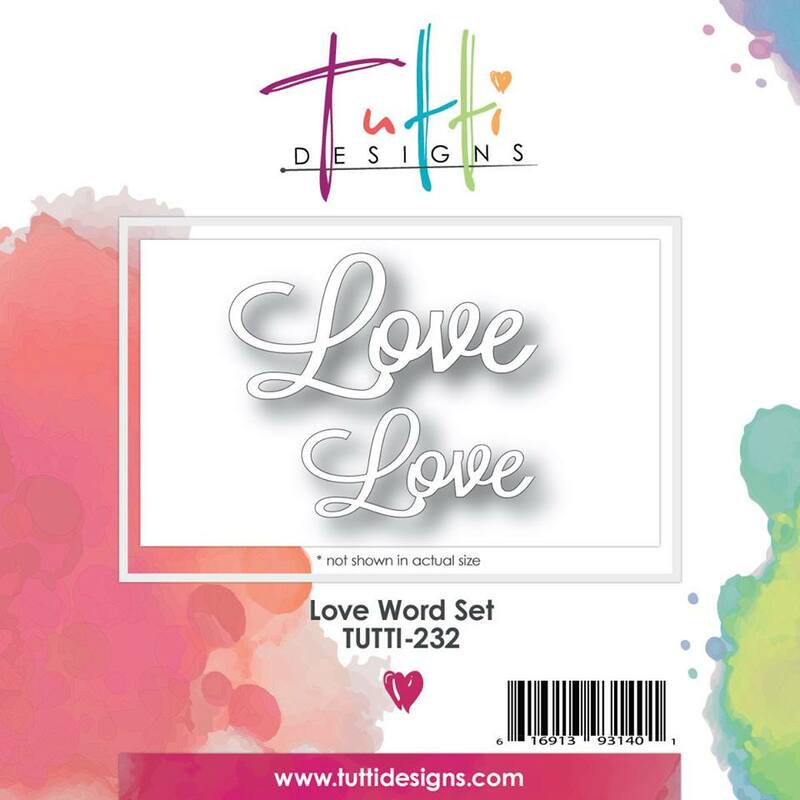 The "Love" sentiment is cut using the Love Word Set in two different colors...the darker color used as matting. I created a two color, double loop bow for the floral spray using Bonnie Garby's technique. She makes the greatest bows. 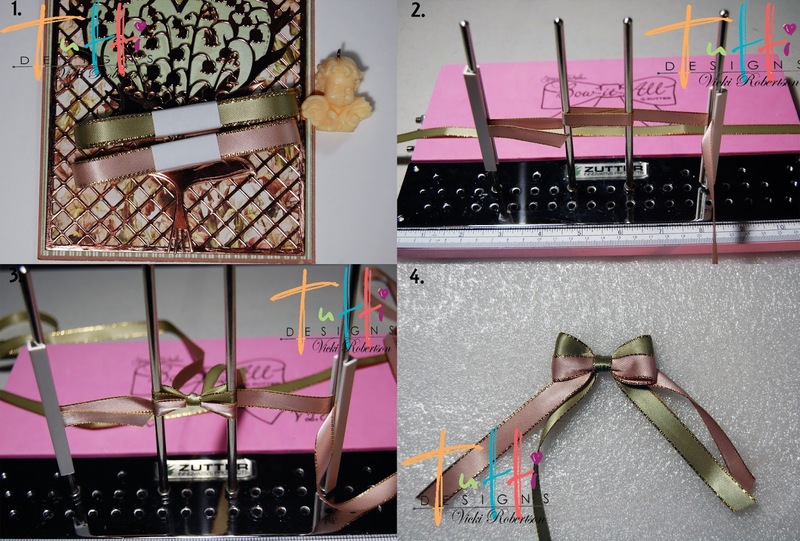 I did opt out of using the cherub charm in the top photo because I thought it overwhelmed the bow. WOW this is gorgeous Vic! I love the rose metallic ... truly adds even more richness to this beautiful design! Awesome inspiration ... thanks! Gorgeous for sure, love these dies, and you made them work so elegantly. Way to go! Stunning work Vicki! Loving your two tone bow as well. The gold is so beautiful!